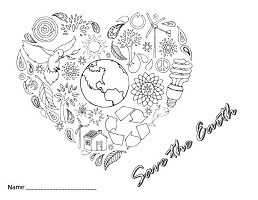 Let us help you earn green by going green with our free recycling fundraiser ideas! 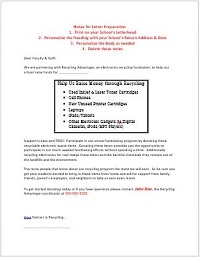 Whether you are a school, church, charity, group, troop, club, individual, or business learn more about how to increase your electronics recycling earnings today. Get Excited! – Assign an eager and organized Recycling Advantage coordinator or team to head up your collecting and promotion efforts. Remember the more passionate you are about fundraising through recycling the more money you will raise. Start Promoting – Send out flyers to possible supporters, use one of our pre-designed or make it your own using some of our images. 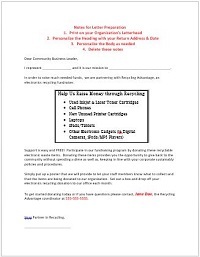 Request support from local businesses and other community supporters using our letter templates. Email Campaign – Plan and organize an email campaign. Start by announcing your Recycling Advantage launch. After the initial email, set a schedule for emailing your participants. Consider utilizing existing email newsletters to condense information. 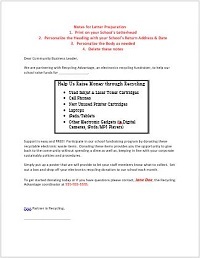 Use our newsletter samples for campaign and newsletter ideas. Get Social – Put those social media accounts, ie. Facebook, Twitter, Pinterest, Google+, LinkedIn, etc. to work for you. Post an initial Recycling Advantage launch letting your followers know how excited you are about fundraising through recycling. Set a schedule to post frequently. Use those newsletter samples for post inspiration. Follow Recycling Advantage for more great inspiring ideas and news. 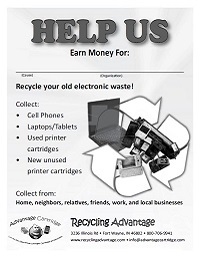 Website – Website promotion of your electronics recycling fundraiser is a great way to improve overall visibility of the movement. Use one of our images and upload a link to our site to raise awareness. 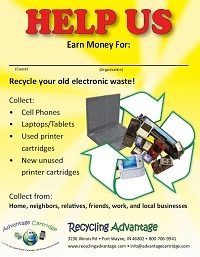 Collection Drives and Contests – Plan a Recycling Event, Collection Drive, or Contest. Rewards – Extra Recess Time, Homework Passes, Coloring Pages, Pizza Party, Movie Passes, and Gift Cards all work as great motivators! You can even ask for the rewards to be donated. Announce the results – When the contest or drive is over, be sure to announce the results and thank everyone for their participation. Remind them to keep collecting – When thanking everyone, remind them to keep collecting their recyclables because your Recycling Advantage fundraiser is ongoing. Collection Center (or Centers) – The location and visibility of your facilities collection sites is vital to maintaining presence of mind among your supporters. It is advisable to maintain a collection location in a lobby or other high-traffic location in addition to your primary collection area, which we suggest locating with other waste sorting and recycling. See Examples. Ask, Ask, & Ask, (oh did we say Ask again) – People can only become supporters if you give them the opportunity. Don’t be shy about asking more than once; people need to be reminded. Stay Excited! – Keep up the great work. 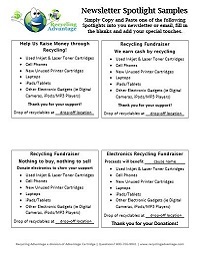 Remember Fundraising through Recycling not only earns you cash but keeps these harmful items out of landfills. It’s a Win-Win!